The world of emulators is one that has always run along a fine line between fun, legal gaming, and a cease and desist letter showing up on our doorstep. While many emulators are free and legal, the few that aren’t have deterred companies like Apple from permitting them on its iconic App Store. Despite this, an emulator-based game called Gridlee has sneaked past the App Store police and is available for free to download, and it can emulate a wide variety of games. Emulators for dated consoles like MAME (Multiple Arcade Machine Emulator) and Game Boy have always attracted a devout niche of gamers, but their borderline illegal status has spurred concern. Apple, in particular, doesn’t allow any emulators on its App Store, even though many of them are perfectly legal to use. As a result, most fans of MAME, Game Boy, and other emulators have to own jailbroken devices to be able to run their favorite games. 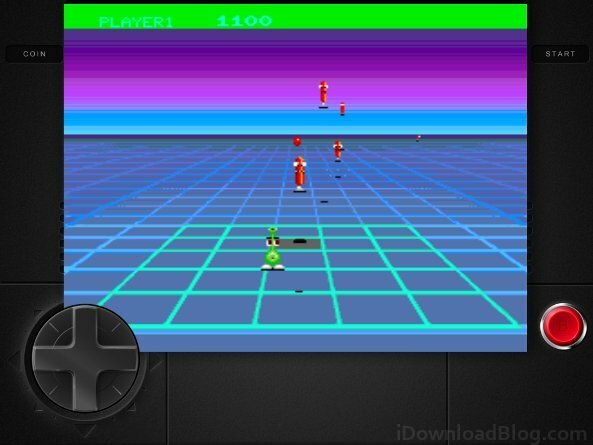 What’s special about Gridlee is that a non-jailbroken device can use the app to play and emulate other MAME games, too. While it requires a little bit of extra elbow grease, any smart iPhone user can figure out how to get other MAME games onto the program to play, and there’s already a guide out showing how to do it. Some of these games are legal, others are not. Users interested in ever having a MAME emulator on their devices without jailbreaking it should download this app right away while they can. Once Apple catches wind of its blunder, it will certainly not be happy, and likely remove it from the App Store, or even worse forcibly remove it from devices. Enjoy it while you can.